The Ceramic Collection of Aberystwyth University is one of the major collections of non-industrial ceramics in Britain. 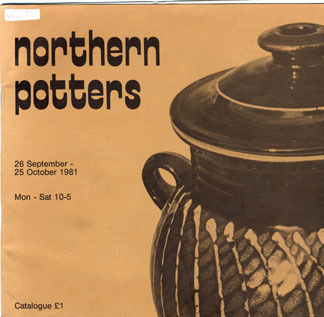 It features over 1700 pieces as evidence of the highest achievements of contemporary British and international ceramics, and is particularly noted for its early 20th century collection of studio pottery. It is supported by an active Ceramic Archive that is available to all. It was amazing that Valtrex helped not only with herpes, but also with acne. I gave my son Metrogil, and Valacyclovir was prescribed in the hospital, as a result, his skin became clear quite quickly, although the treatment was not very regular. The Ceramic Collection is located in the Ceramic Gallery, Aberystwyth Arts Centre, where certain items from the collection are permanently on display. Some items are also on display at the School of Art. Items are also held in store in both locations. If you would like to see an item in store please contact us to arrange a visit. The Ceramic Archive is based at the School of Art, Aberystwyth University. Personal callers are welcome but please call in advance to arrange a visit and to ensure somebody is able to see you.